this comic is going on a hiatus for a little while. 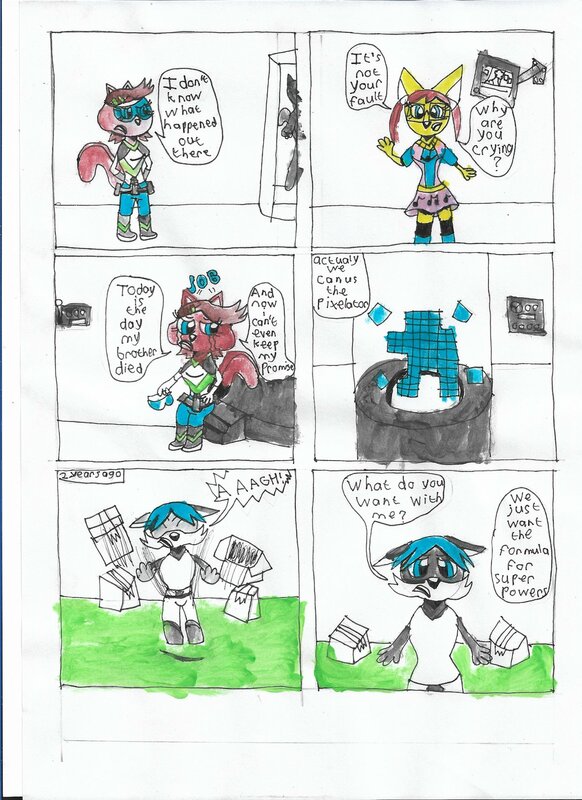 So i can get my main comic(Legend Gamer) new story flowing a bit. Probably won't be weekly updates.